The first thing that I noticed about the Sunflower Bubble Bar was its sheer size. It’s a whale of a bubble bar and to this day I think it is still one of the biggest Lush products I’ve ever owned. When I found myself in front of the huge pile of them in Oxford Street I couldn’t help but ‘oooooo!’. Back in the Mother’s Day period of 2016, the Sunflower bubble bar was a product that was exclusive to Lush’s flagship store. It did feature in some gift sets but it was only available to purchase on its own at Oxford Street. Back then this bubble bar was one of the most sought after and popular cosmetic products on the market, I was lost for words when it didn’t make a return for Mother’s Day 2017. A lot of 2016’s Mother’s Day products had a citrus element to them of some sort. I can only assume that this was a conscious decision on Lush’s part to add a bit of happiness and zing to our Spring. 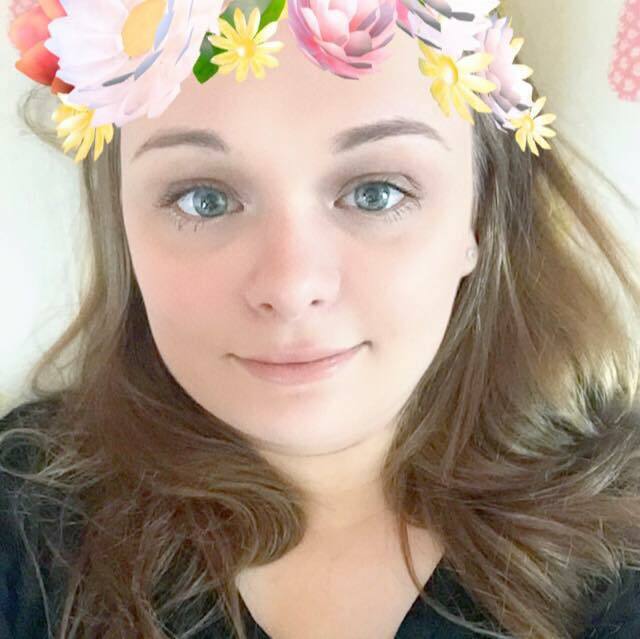 Although I quite like the idea of a variety of different scents, citrus scents are one of my favourites so I didn’t complain, the more citrus products to get me through the week the better! When I first see the Sunflower bubble bar on Instagram I assumed it would be a floral or grassy scented product, I couldn’t have been more wrong. The bubble bar’s scent is lemon through and through, it’s a beautiful scent, just zesty enough to help refresh and revive your mind, body and soul without blowing your head off. 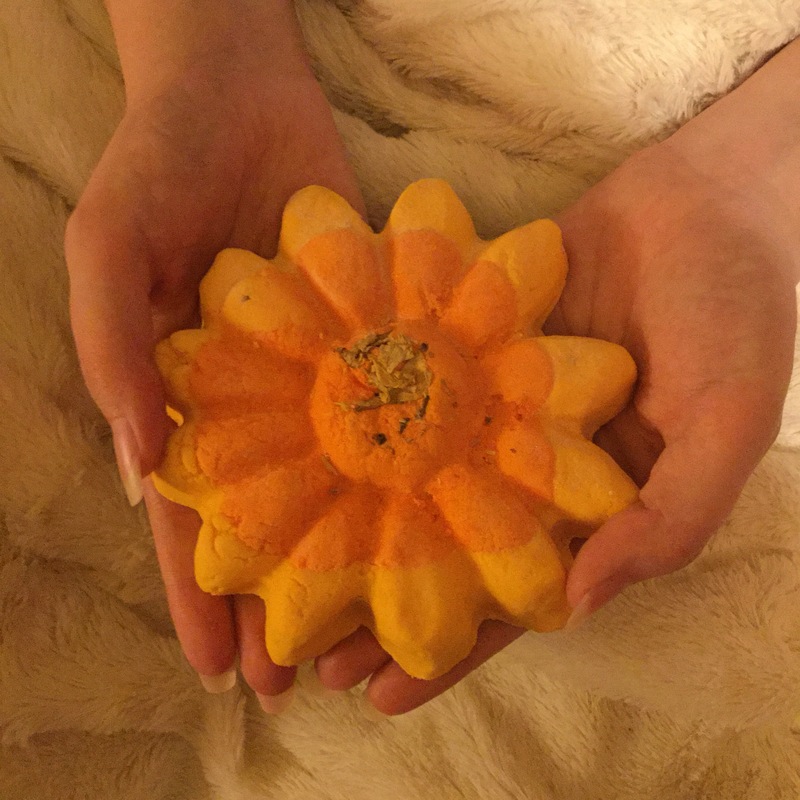 Lush have perfectly captured a real life sun flower within this bubble bar. Its warm yellow and orange tones alongside the light decoration of scattered sunflower petals reflects upon summer so adequately that it takes your mind straight to a day of sunshine, clear blue skies and bird song. A little of this product also goes a very long way when making bubbles with the Sun Flower bubble bar. At first I thought maybe its larger size compromised for its ability to supply you with good quality bubbles but I was wrong. Yet again Lush have made a product that is not only the best of quality but also of great value. 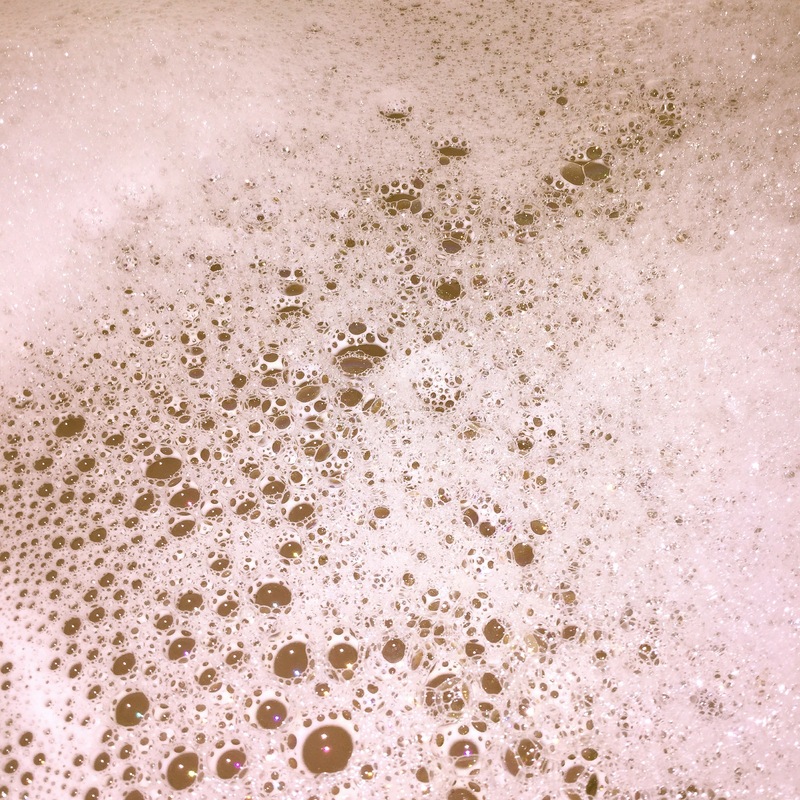 For one product this bubble bar might appear to be a little pricey but considering you can get 6 plus generously bubbled and highly scented bubble baths out of it, it really is a perfect product in every which way possible. Going back to what I said earlier about the Sun Flower bubble bar not coming back for Mother’s Day 2017. Even though this year’s Mother’s Day range has now been and gone I am still in complete disbelief about Sun Flower not being a part of the range this year. In my original review of it back in 2016 I said that I wanted it to stay as a permanent product, I still stand by this statement as it’s quite simply too good a product to not have on tap. Luckily, the Lush Kitchen are making a small batch of them on the 18th of this month, this is what has prompted me to update my review on it, TAA DA! – I hope that Lush decide to bring it back as at least an Oxford Street exclusive at some point as the Sunflower bubble bar really is one of Lush’s best products to date.